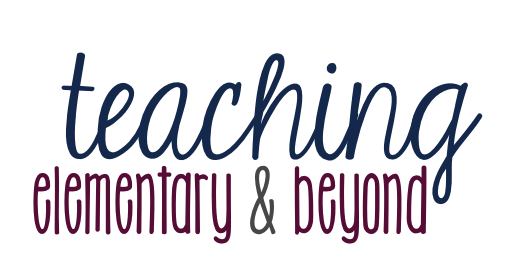 I am beyond excited to be starting a new blog series in math. This the first of nine blog posts that I have written about the basic concepts of number sense which I will be posted soon! 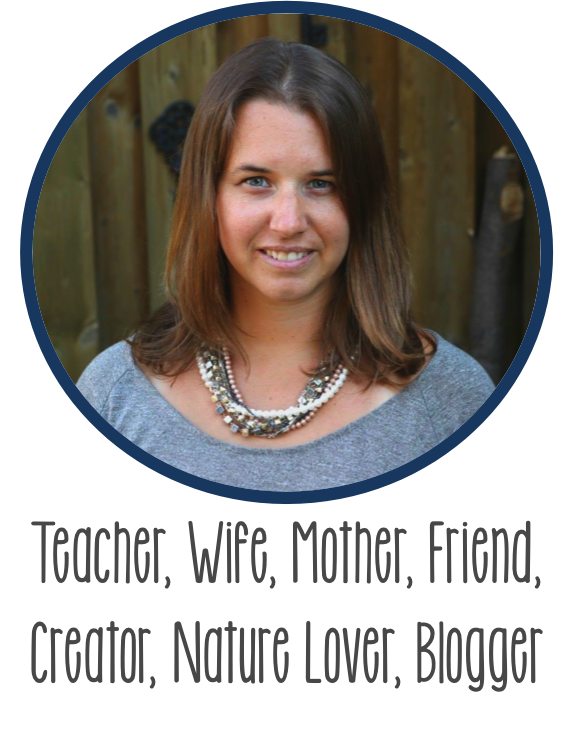 Follow me on bloglovin' to know when the new posts will be coming out! All concepts of number sense need to be actively taught. 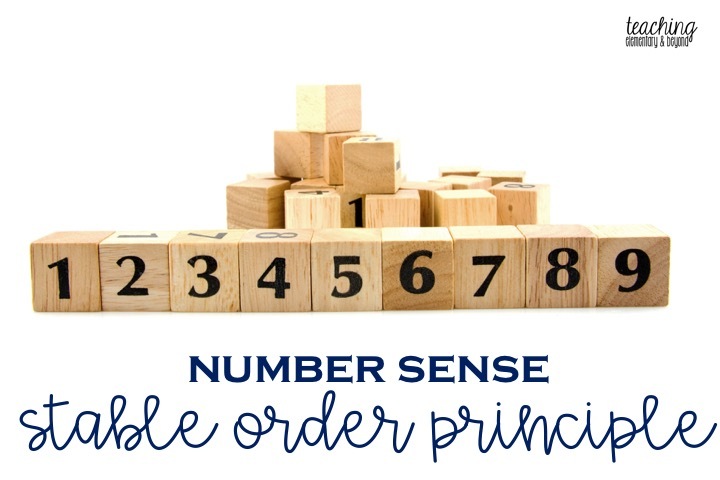 Stable order principle is one of the first concepts of counting that children learn! Children will often be able to understand stable order before they actually have an understanding of what numbers mean or what they represent. This principle is one of the most basic principles of numbers and parents often think that this is one of the only concepts children need to know. It is the simple concept that the sequence for how we count always stays the same. For example, it is always 1, 2, 3, 4, 5, 6, etc. as are displayed in the images above. NOT 1, 2, 5, 3, 6, 8! Once students have firmly grasped this concept they have developed the first concept of number sense! Reading counting books, singing simple number songs, repetitive counting and consistent modelling help students develop this concept of number sense and correct errors that may come. We practice fluency with numbers in number lines by using various representations of numbers. 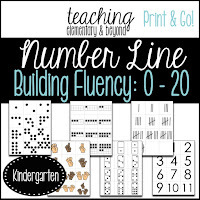 This allows students to easily understand that any number is not just a number but that it can be represented in many different ways and I love how this activity supports the development of stable order! 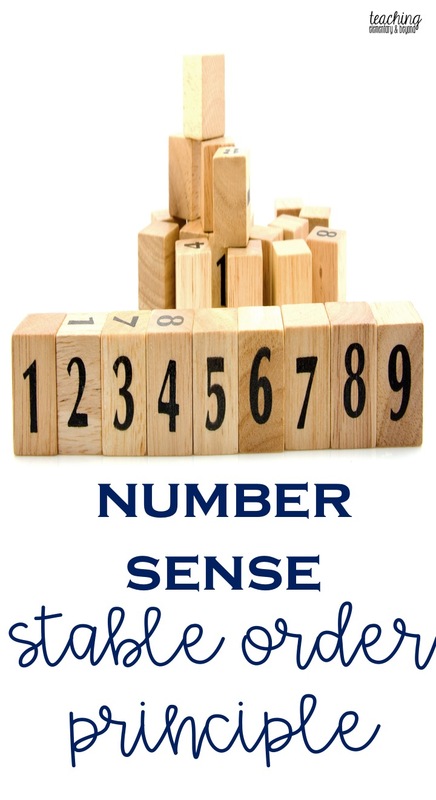 Want to see more blog posts on number sense principles or activities to support numbr sense development? Click here!